Get lost in a world of endless possibilities with the iPhone X’s edge-to-edge screen, offering an immersive experience that allows you to enjoy all of your favourite apps in stunning detail. 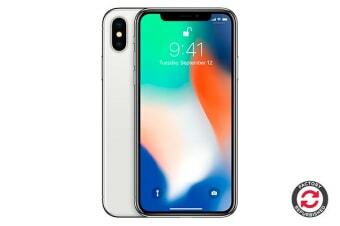 Face ID allows you to unlock your phone and make transactions by simply lifting your phone up to your face. The TrueDepth camera analyses more than 50 different muscle movements and creates a precise depth map of your face – while also taking stunning selfies. Wireless charging provides you with the ultimate convenience – all you need to do is place your iPhone X on top of a wireless charger, and voila! 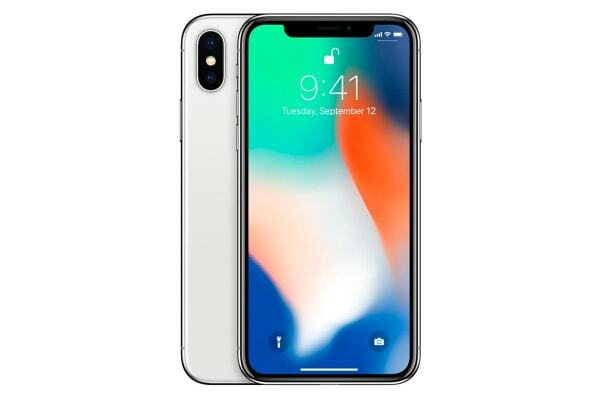 Encased in surgical-grade stainless steel, the iPhone X is incredibly durable with superior water and dust resistance. Bolstered by the A11 Bionic chip and impressive battery life, the iPhone X allows you to take your productivity to new heights.